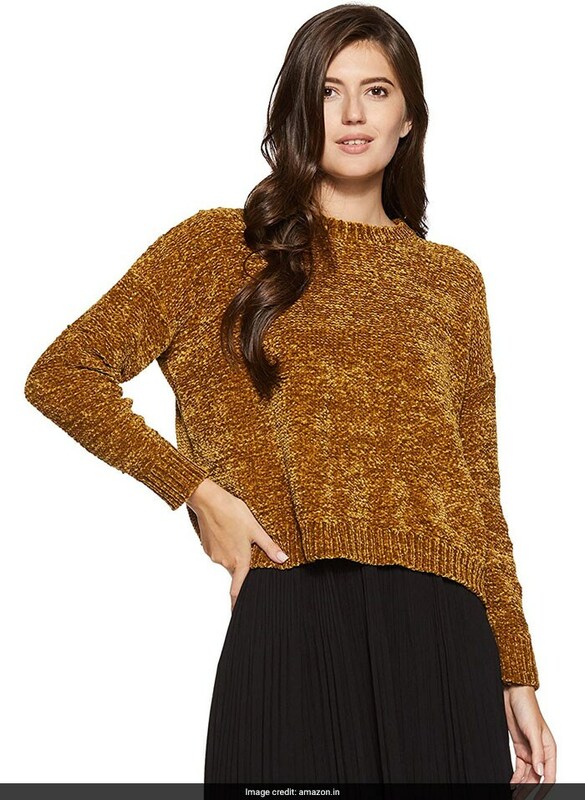 Add some sparkle to your winter looks with shimmery sweaters to add to your collection. Sequin and shimmer have undoubtedly been getting major love this year, and it seems like the trend isn't dying down anytime soon. After all, they work instantly to transform any look. You can team them with jeans, skirts or trousers, along with a chic belt. 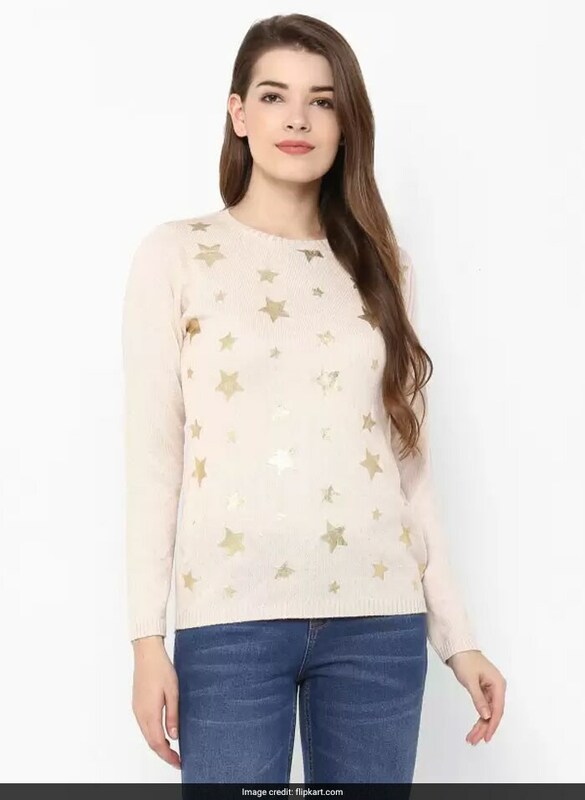 With shimmery star-shaped patterns, this sweater will keep your cosy and chic this winter. 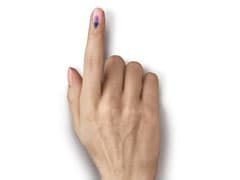 It is available for Rs 679. Shop here. After the success of denim on denim, now the fashion trends are all about leather on leather. 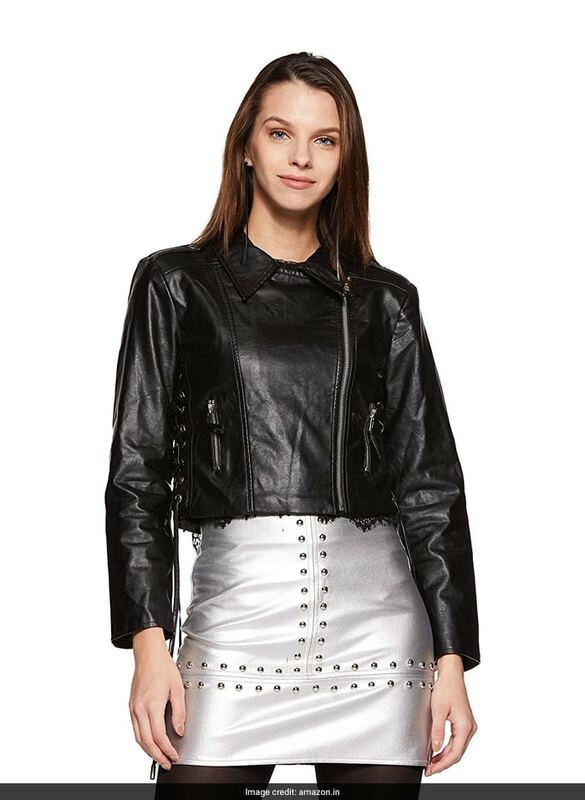 Let go of pairing a leather jacket with jeans or a leather skirt with a satin top. This fall-winter, wear head-to-toe leather outfits to be in vogue. You can even mix colours, like pairing black with burgundy or brown. It is available for Rs 2,499. Shop here. It is available for Rs 15,687. Shop here. This winter there is no escaping from an animal-inspired pattern. 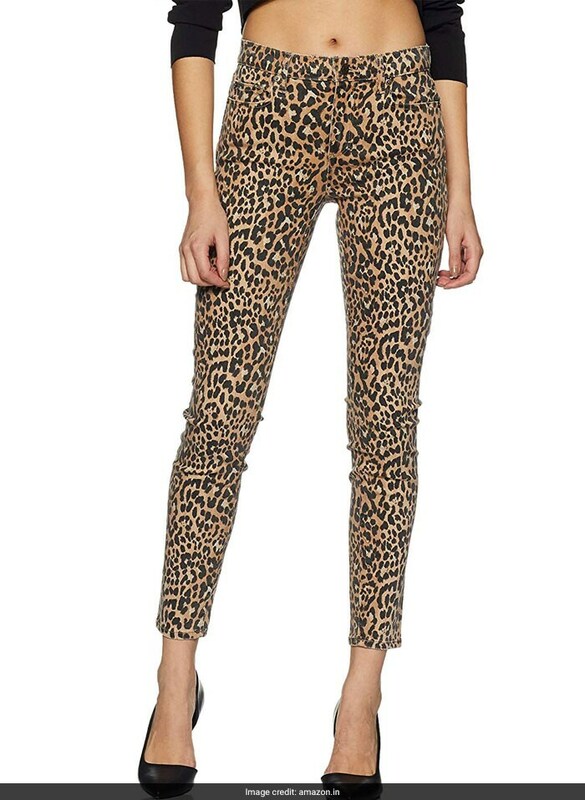 The leopard print has always been a favourite. The brown sporty patterns are considered to be very versatile. Those who want more of 'wear it whole day piece', then invest in a leopard print midi skirt or a pair of jeans and you will not regret it. It is available for Rs 3,999. Shop here. This fall-winter season, brown is surely turning out to be a dominant shade. From trench coat to jumpsuit to zip coat, we have been seeing a whole lot of brown in all its hues. You can simply layer up in a shirt or jacket, or pick a trendy pullover. It is available for Rs 1,447. Shop here. 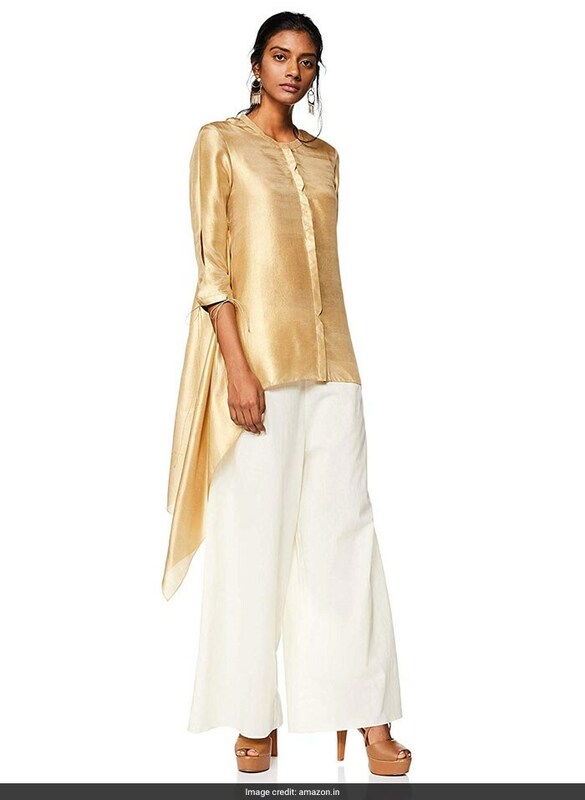 Silk shirts will make a stylish addition to your closet this season. Available in myriad rich hues, you can instantly add a pop of colour to your looks and stay on point. It is available for Rs 7,665. Shop here. 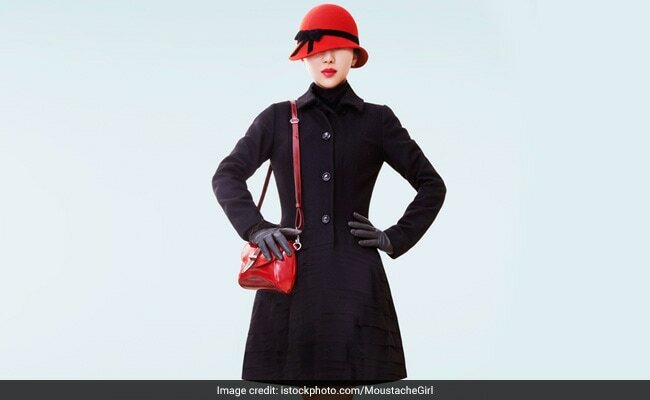 Pick these stylish winter apparel and up your style game!